Throughout her career she developed workshops and fashion shows, hired instructors and conducted fashion and fabric shopping field trips to Portland, San Francisco and New York. 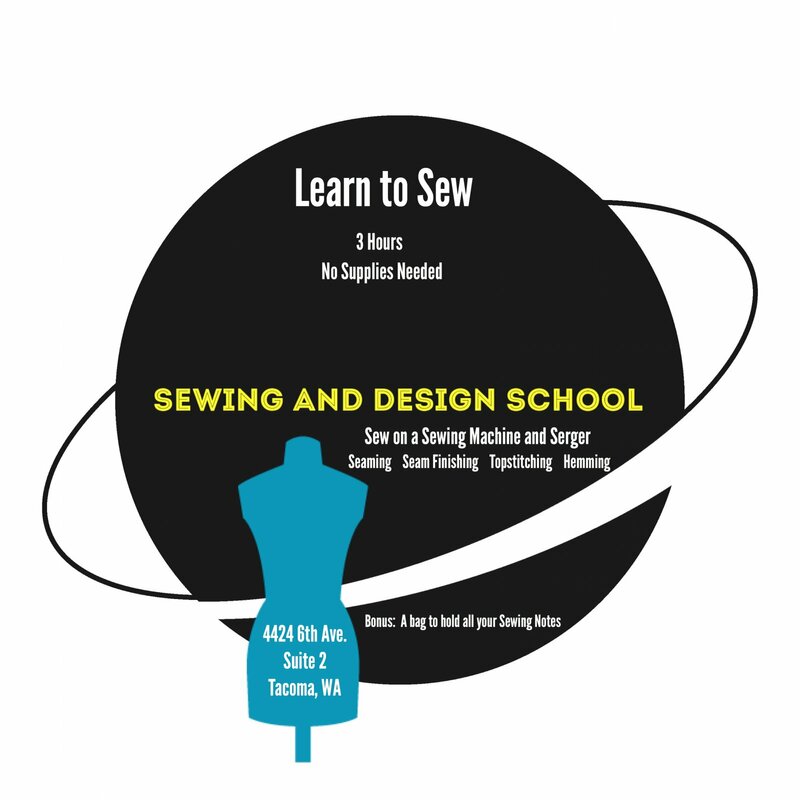 Ryliss has been a Contributing Editor at Sew News Magazine, Threads Magazine, judge for the 2014 RAGS Benefit, Make it With Wool and the Washington State 4-H Dress Revue and host of Instagram's Sew Photo Challenge #sewApril2017, #sewapril2018,#sewapril2019 and #Madewithwool contest. She may be contacted at ryliss@comcast.net.